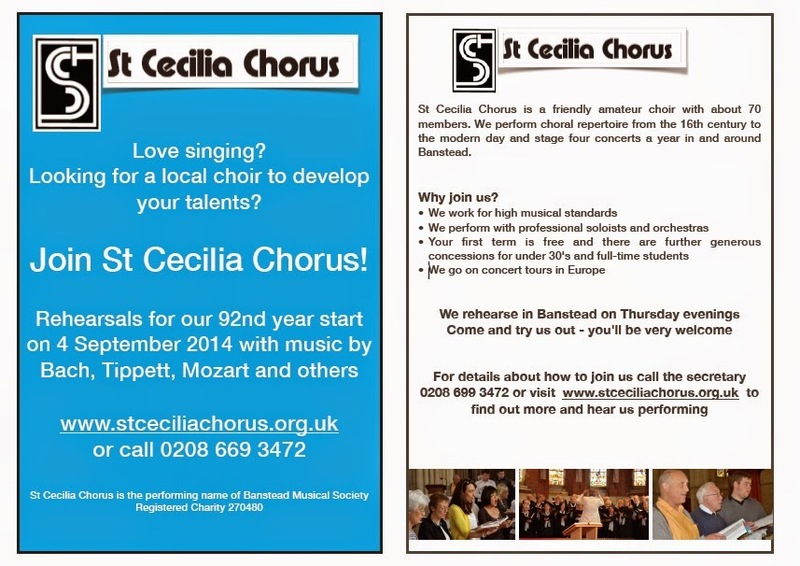 St Cecilia Chorus, Banstead Musical Society: Join St Cecilia Chorus! 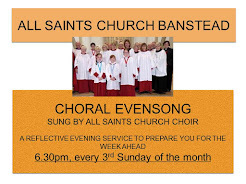 There are lots of good reasons to join St Cecilia Chorus; members who joined last year say they enjoy the friendly atmosphere of rehearsals and they relish the opportunity to perform in and around Banstead with top-class professional orchestras and soloists. The chance to go on European concert tours adds an extra dimension of fun.